and the sudden rush to embrace this new technology. There is a serious misunderstanding which should be done away with at the outset. tDCS is not ECT (electro-convulsive therapy). We are talking instead about a totally different modality. Further, within that modality, yet another distinction should be made. There is tDCS (transcranial direct current stimulation) and CES (cranial electrical stimulation) which is based not on DC (direct current) but on AC (alternating current). Much of the current (no pun intended) hoo-hah is about tDCS and specifically the device being marketed by foc.us. It is based on research of a dubious nature and promoted as a new hula-hoop for the mind for gamers and those hoping for a quick cognitive fix. Though it affects the human condition, the FDA has not intervened to regulate the device, primarily because its sponsors make no medical claims. It has also not been adequately tested for safety, though the amperage, being as low as it is, is in all probability harmless. Due to the absence of studies, very little is known about the long term effects of tDCS on developing brains. 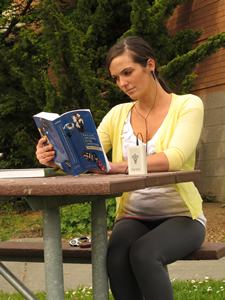 CES (cranial electrotherapy stimulation) is also a hand-held electronic device that is simple to use and has no side effects. Unlike tDCS, however, CES has been around for more than half a century, has a substantial body of solid scientific research behind it, as well as an unblemished safety track record. 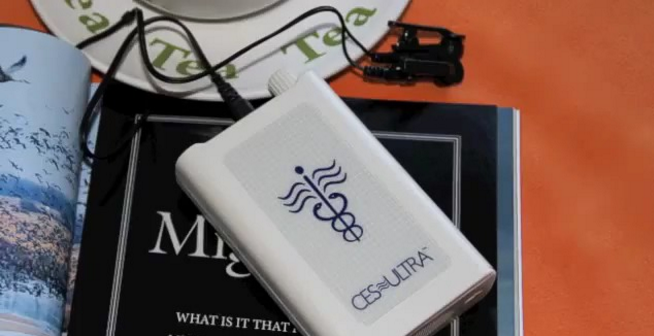 CES manufacturers are registered and monitored by the FDA and are allowed to make claims for their device for the treatment of anxiety, depression, and insomnia. Though no claims are made about enhanced cognitive functioning, results demonstrate gains in that realm as well. When it comes to employing gentle electrical stimulation for the treatment of depression, anxiety, and insomnia as well as an associated upswing in cognitive functioning, using a government regulated modality, CES is clearly the only viable option.